Pastor Rob has been leading Becker Baptist Church since 1992. Rob loves people, and you can see that love echo throughout the church body. He loves to see people discover how God wants them to serve in His Kingdom. Rob’s wife, Caroline, works in the Becker Public Schools, and his two children, Christine and Sarah, live in the Twin Cities. Jo joined us as part-time staff as the “Coordinator of Visitation and Ministry to Seniors” in September, 2017. Her gifts and experience excellently have prepared her to serve in this way. 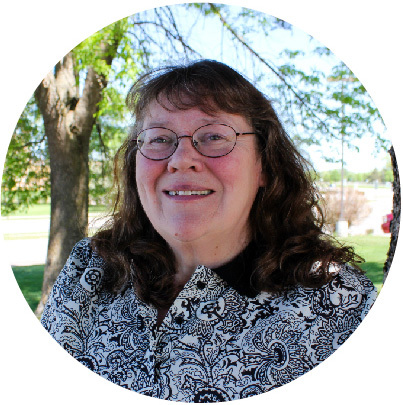 Formerly, Jo was a caseworker for Great River Faith in Action, one of our ministry partners. Terri began attending BBC with her husband, Greg, when they married in 2004. She then gained three stepchildren, and became an instant grandma. 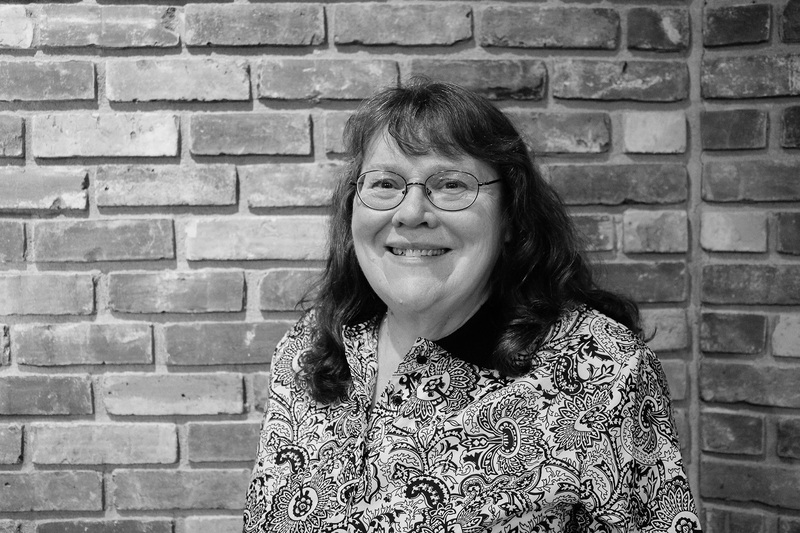 Prior to that, she lived in the Twin Cities area where she worked as an Executive Secretary and then as a Financial Analyst/Accountant for almost 30 years . She joined BBC’s staff in Jan., 2012. Terri enjoys being involved in many areas of BBC, including leading CHICS Women’s Ministry and being a Small Group Leader for Momentum Student Ministries. She also serves on the Church Board as Church Clerk. Amy has been a member of Becker Baptist Church since 2014 and became our Children & Family Ministry Director on October 15, 2018. She is married to Pastor Kevin Drehmel and is the mother of 7 incredible children (soon to be 8 through the gift of adoption) and “Mimi” to 2 wonderful grandchildren with another arriving in May 2019. Amy was born in California but spent most of her life in Wisconsin. Her family has enjoyed making Becker, MN their home over the last 4 years. Her greatest joys in life are spending time with her family and serving in roles that bring God glory. Her favorite pastime activities include cooking, reading, movies, shopping, camping, weekend projects and entertaining friends. Reg and Kathy started attending the Becker Baptist Church in 1991. He has been the Church Board Chairman, Building & Grounds Committee Chairman, and his favorite position – Music & Worship Committee Chairman. Both Reg’s and Kathy’s passion over the years at Becker Baptist has been music ministry. Recently in 2018, Reg became the Building Supervisor. Marilyn has attended Becker Baptist Church her whole life. After working for 17+ years as a bookkeeper in town, she left that job to care for her elderly (100 years old!) mother. Her biggest joy comes in collecting items year-round to pack into Operation Christmas Child shoeboxes! Lora has been attending BBC for many years, and provides a helping hand wherever she can. From decorating for the annual children’s Christmas program to teaching kids about Jesus and cleaning The HUB for our youth, Lora is a huge help. The Deacons aim to provide spiritual leadership, vision and oversight for Becker Baptist Church. They work with evangelism and outreach, shepherding, follow-up and assimilation, the Lord’s Supper and Baptism, visitation, church discipline and pastoral relations. The Church Board consists of the chairs of each committee and is responsible for the administration of all church business.